Available to Bermudians and Permanent Residency Certificate Holders. 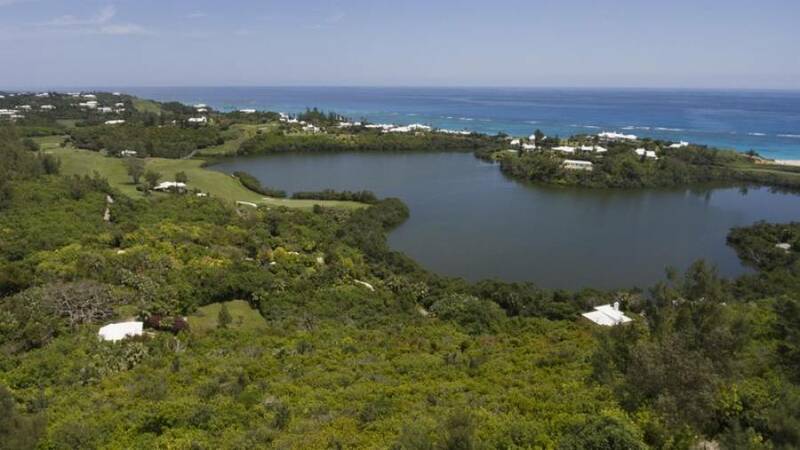 In a world of disappearing land resources there has arisen a once-in-a-lifetime opportunity to acquire prime Bermuda acreage with development potential adjacent to the Harrington Sound Gold Coast, Tucker's Town and protected Bermuda National Trust lands. Forming part of the larger 17+-acre North Estate, the Old Quarry & North Farm is a veritable 8.2-acre wonderland of dramatic rock cuts, tranquil pasture, beautiful woodlands and stunning panoramic water views. To the south, wide Atlantic views include elegant vistas over Tucker's Town and the venerable Mid Ocean Club golf course. To the north and west, Harrington Sound, the handsome estates of Harrington Sound Road and glowing sunsets over Dockyard unfold. 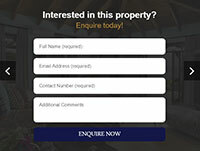 The Old Quarry has current planning permission in principle for two substantial residential dwellings; however, potential does exists for further development including social and residential-scale tourism uses. 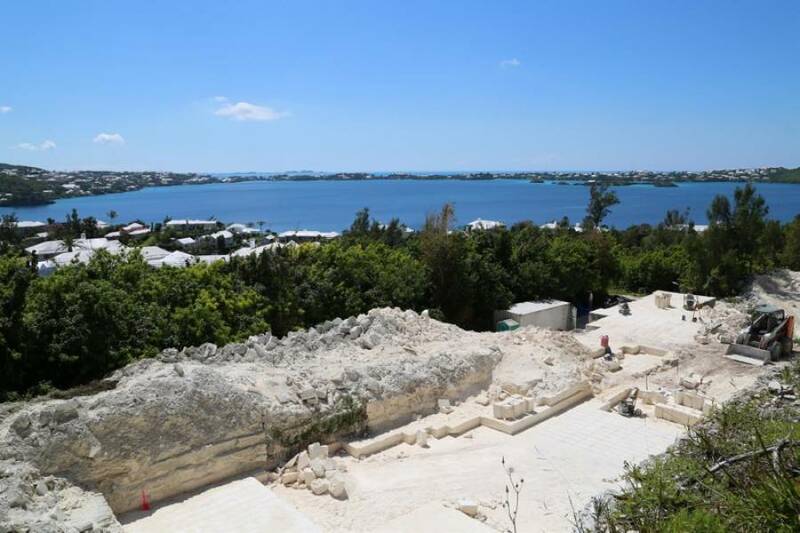 There is also current planning permission in principle for reactivation of the old Quarry, which was known to provide some of Bermuda's finest limestone in the mid-20th Century. 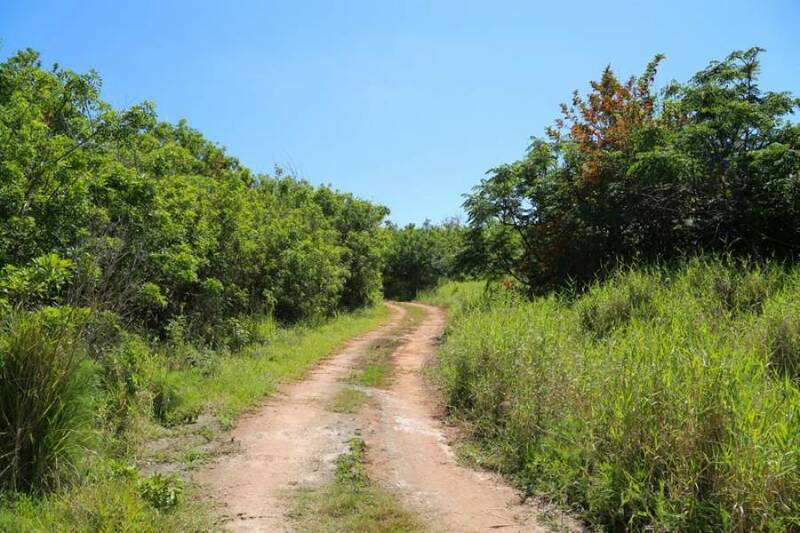 For those seeking an exceptional home site with an excellent east-of-Hamilton location, waters views, privacy and acres of land for outdoor, horticultural and equestrian pursuits, it would be difficult to find a better choice than the Old Quarry. 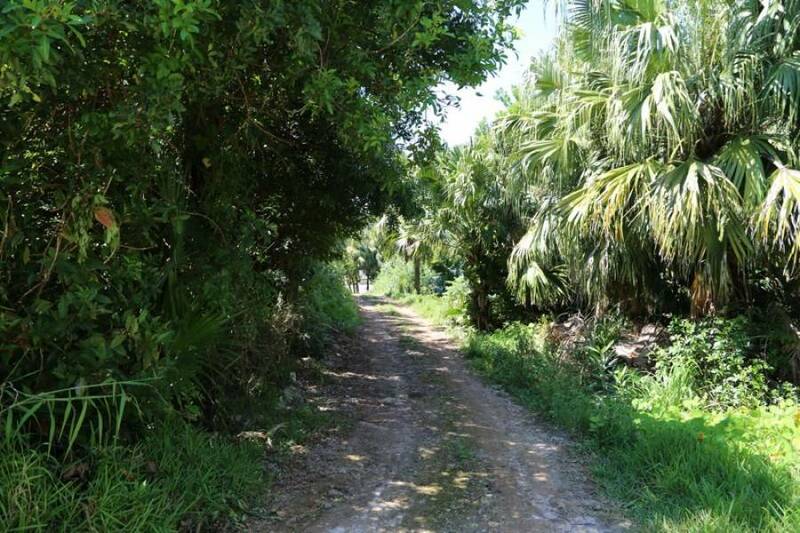 Additional adjoining acreage available at the 8.5 acre Arrowroot Lane Estate and 1.1-acre Judkin Lane Building Lot. 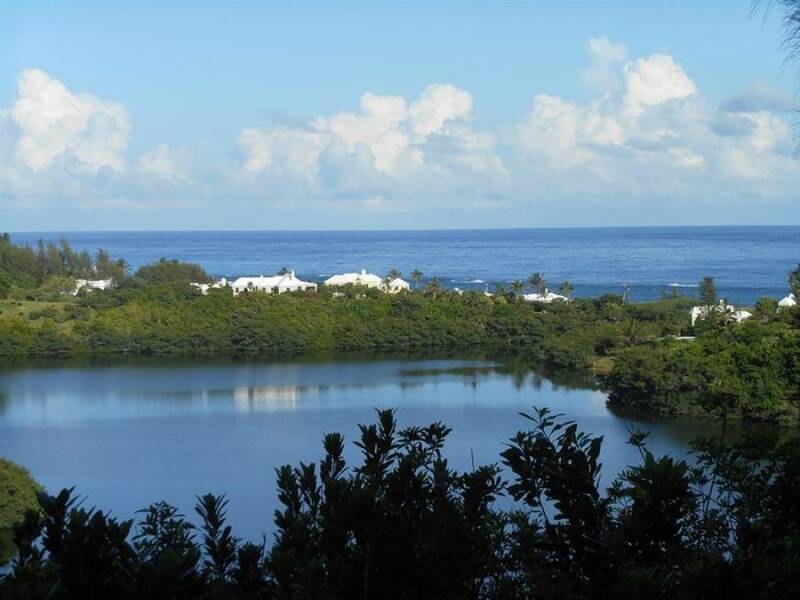 In the 19th and 20th century, the North Family was one of Bermuda's more prominent landowners with several estates, one of which ran from Harrington Sound to the South Shore (including the current site of the Pink Beach Club & Hotel). 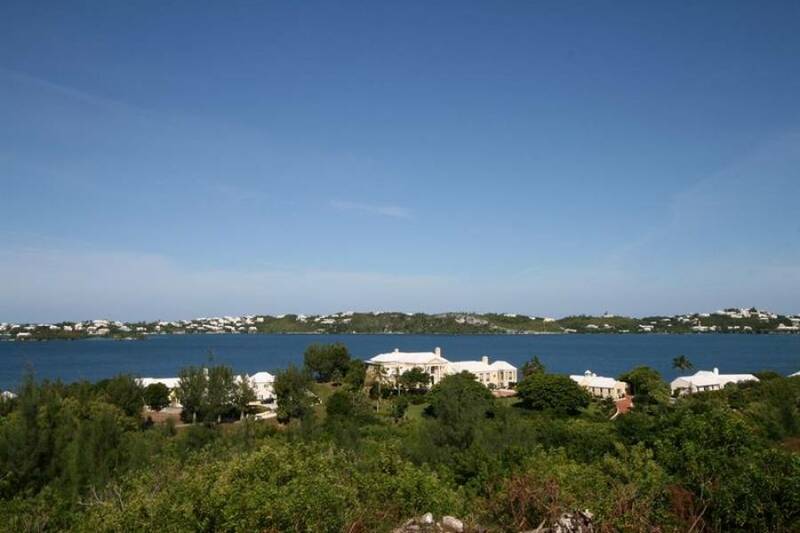 The family made substantial gifts of property to the Bermuda National Trust. This included the private residence known as Mangroville, adjacent lands and a portion of Mangrove Lake, which form the H.T. North Nature Reserve. 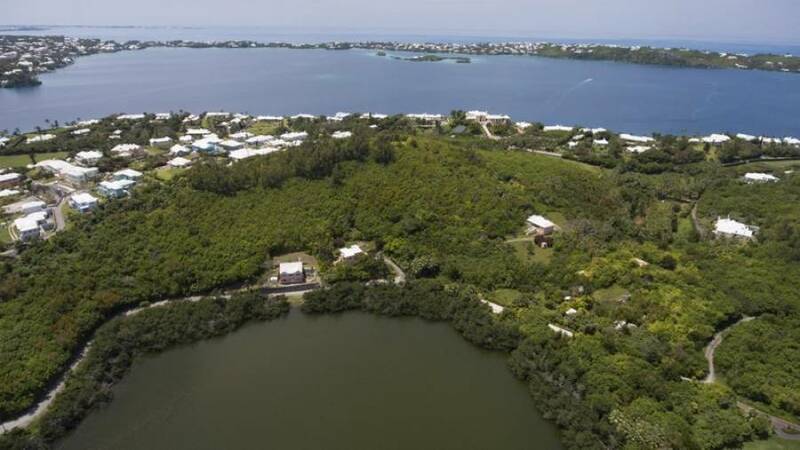 Today, the remaining holdings of the North Estate include a magnificent total of 17.8 acres in three contiguous parcels (Old Quarry & Farm, Arrowroot Estate and Judkin Lane Building Lot, plus a waterfront home on Harrington Sound known as Bridgenorth. 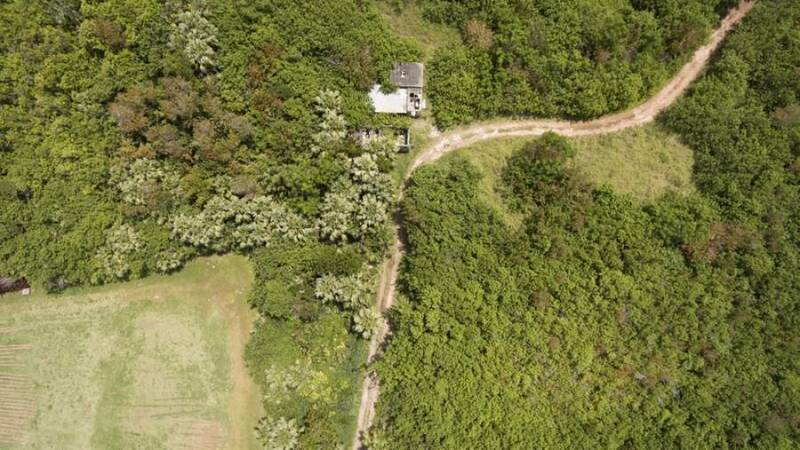 This is one of Bermuda's largest remaining tracks of undeveloped land under private ownership and its importance has never been more evident.